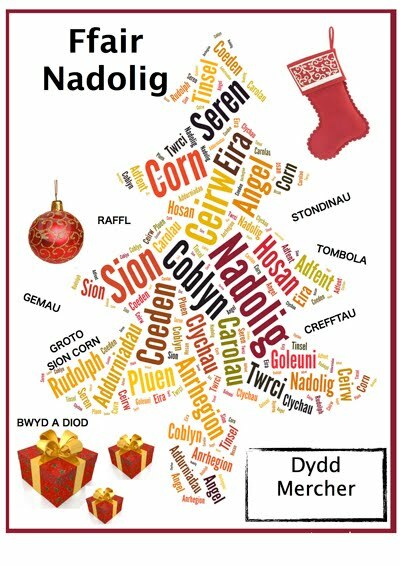 You are warmly invited to attend the Ysgol Gyfun Rhydywaun Christmas Fair on Wednesday 5 December from 4-5.30 pm. Come and make a start on your Christmas shopping - there will be stalls selling crafts, cards and presents. There will be refreshments for sale and also a visit from Father Christmas!